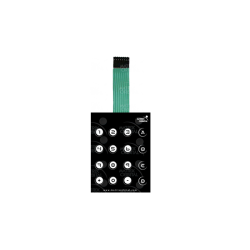 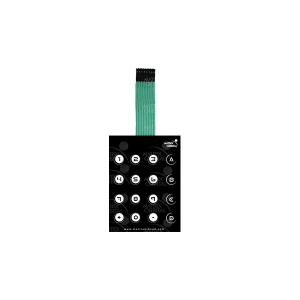 For easy and quick development, this keypad featuring a 4 x 4 matrix interface will allow you to get your project of the ground in a snap. 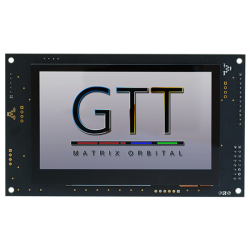 The GTT35A is an intelligent TFT display that features a full color resistive, or capacitive touchsc.. The GTT38A is an intelligent display that features a full color resistive touchscreen TFT and is des.. 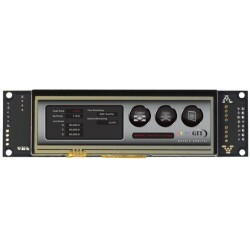 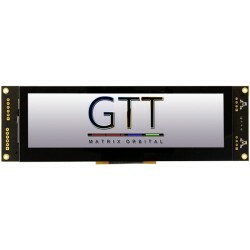 The GTT50A is an intelligent TFT display that features a full color resistive, or capacitive touchsc.. 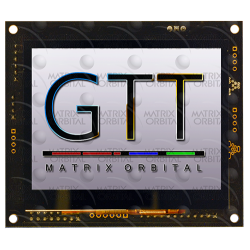 The GTT43A is an intelligent TFT display that features a full color resistive, or capacitive touchsc.. 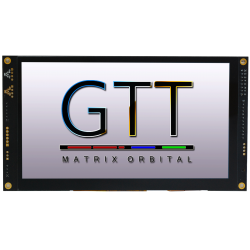 The GTT70A is an intelligent TFT display that features a full color resistive, or capacitive touchsc.. 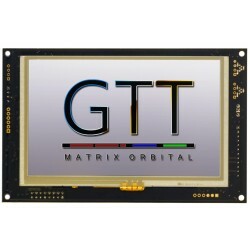 The GTT52B is an intelligent TFT display that features a full color resistive, or capacitive to..